Read our latest newsletter below! You can also view the full newsletter in your browser. Check out updates to our website, recently closed buys, and the group buys to get in on. Did you ever wonder how GroupGets got started? 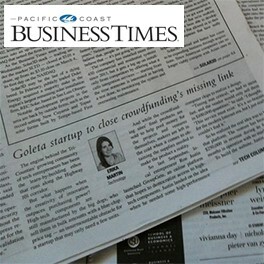 The Pacific Coast Business Times has the scoop and featured us in their Technology section. And thanks for your feedback. We finally have an answer to all the requests for analog video out of Lepton for UAV and security applications. We also have some exciting new group buys below, as well as deadline extensions. Check it out! 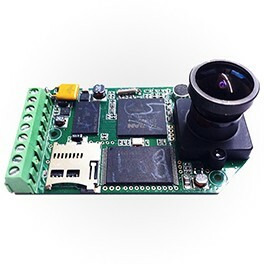 The **Drone Thermal Micro UAV Thermal Camera breakout board is the easiest way to get an analog video signal (pal or ntsc) from any of the FLIR Lepton thermal imagers. 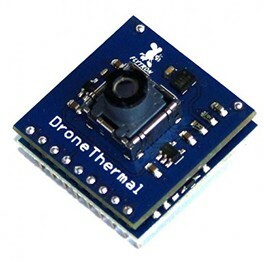 Through a deal with DroneThermal you can get this board for 15% less than the standard price and conveniently add a 25 Degree FOV Lepton to your order at checkout. Keep an eye out for a demo video soon. The **Hack HD is an awesome 1080p camera that’s perfect for any hobbyist. Dare we say it’s our most versatile GroupGet yet? It can be mounted almost anywhere and even fits inside of a GoPro skeleton. Using a standard M12 lens, weighing in at one ounce, and only 65x40x25mm in size, the applications for this camera are endless. And you can group get it forover 20% off! We’re happy to now have the 25 degree FLIR Lepton thermal imager. This imager, compared to the 50 degree imager, provides a 2x magnification and narrower field of view. It’s perfect when you need a closer look but can’t quite get there. Unsure of which Lepton to purchase? Watch our comparison video of the three Lepton thermal imagers, even our CatCEO makes an appearance. Thanks to the Pacific Coast Business Times for publishing an awesome GroupGets article, “Santa Barbara startup to close crowdfunding’s missing link.” We like being front page material. Our team created new instructional videos just for you. 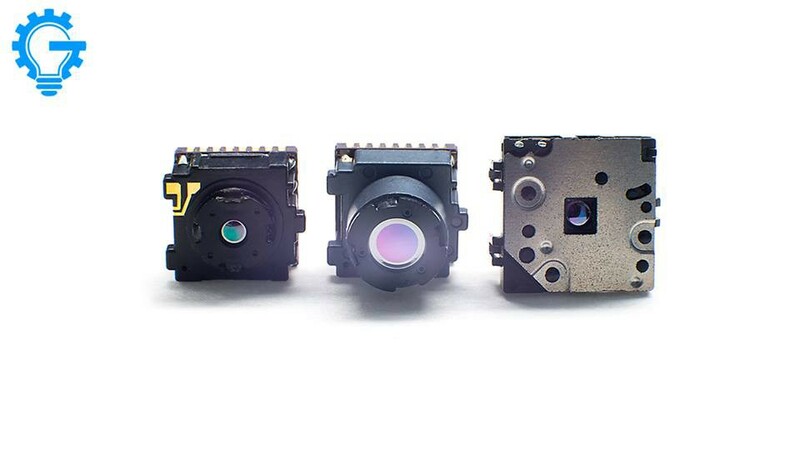 First we have a comparison of all three FLIR Lepton thermal imagers which proves good things come in threes. We also created an informational guide of the pcDuino3B and 7" LVDS LCD screen. This is CatCEO’s favorite GroupGet, as you’ll see. Is there a product you’d like to see offered on GroupGets? Launch your own campaign! It’s fun, easy, and you can even get money back. Read more about our Group Gets Incentive Program. GOING TO PRODUCTION WITH LEPTON? We are encouraged to hear that some of you are already planning small production runs with Leptons you got from GroupGets. We are more than willing to help you promote your product on our site once it goes live. Send it over! Don’t forget to follow us on Facebook or Twitter for the latest #GroupGets updates. Stay informed with our helpful blog posts. 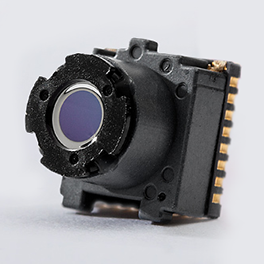 We also created a FLIR Lepton Group on LinkedIn for others to share their projects and ideas. What are you doing with your GroupGets? We’d love to see it! Share it with us via email or social media and inspire others. Don’t forget to share your experience and review GroupGets. Hit us up with any questions or tips, we’d love to hear from you. Full archive of all of the GroupGets giveaways!